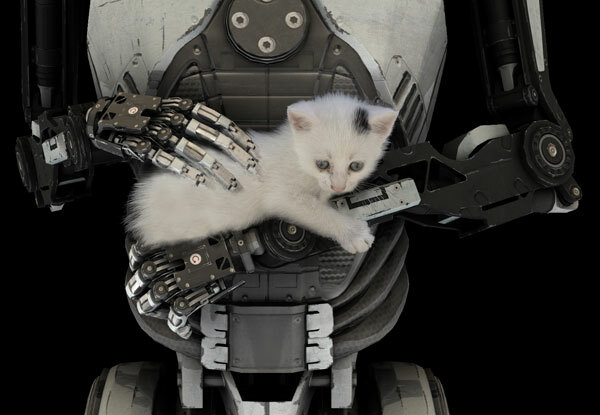 The question of one's own existence plays a major role in "The Talos Principle". 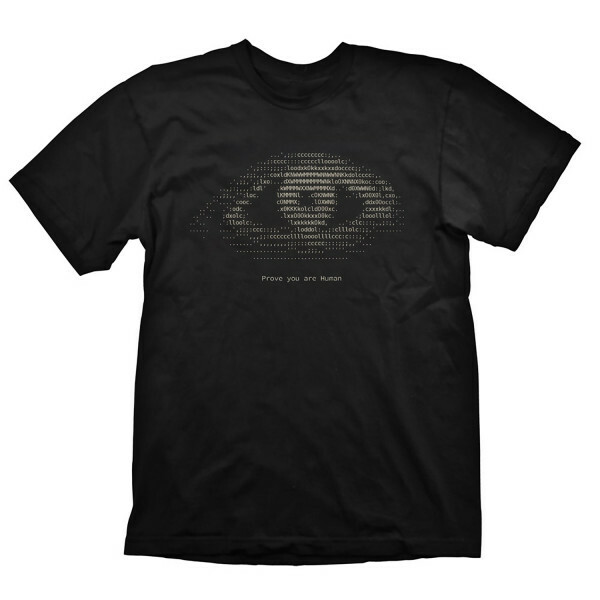 In accordance with this, the statement under the stylized eye in ascii code reads "Proof That You Are Human". High quality silk screen print, 100% pre-shrunk cotton for a long lasting fit, even after being washed several times. Available in S, M, L, XL & XXL.